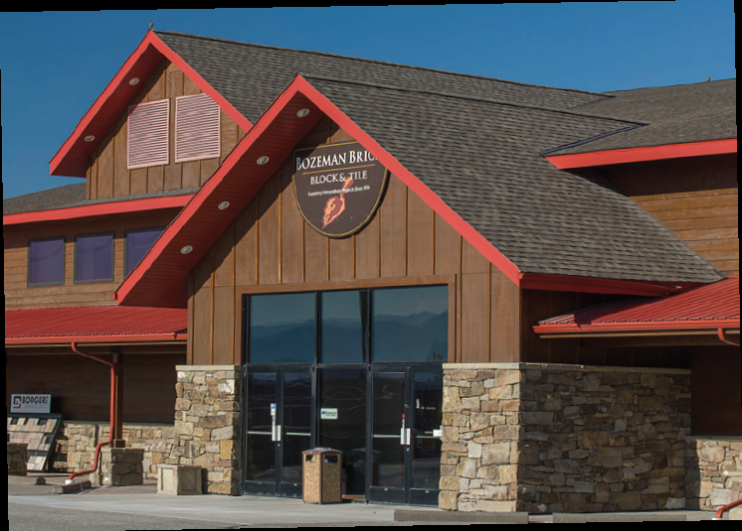 For over 40 years, Bozeman Brick, Block and Tile (BBB&T) has provided a variety of concrete and masonry supplies, sacked goods, brick, tile, block, manufactured stone, insulated concrete forms, pavers, natural stone, and more. Bozeman Brick Block and Tile was established in 1974 because of the local tradesman’s demand for an in-town source of masonry and concrete accessories. The original inventory was established by combining all the masonry and concrete accessory products available from Kenyon-Noble Lumber and Kenyon-Noble Ready Mix. Together this provided a supply of products to specifically suit the needs of the concrete and masonry customer. In 1985, BBB&T purchased Diamond Mountain Products, Inc. of Frenchtown, MT. This purchase began the concrete materials premix bagging business that serves Montana, Idaho and Wyoming. 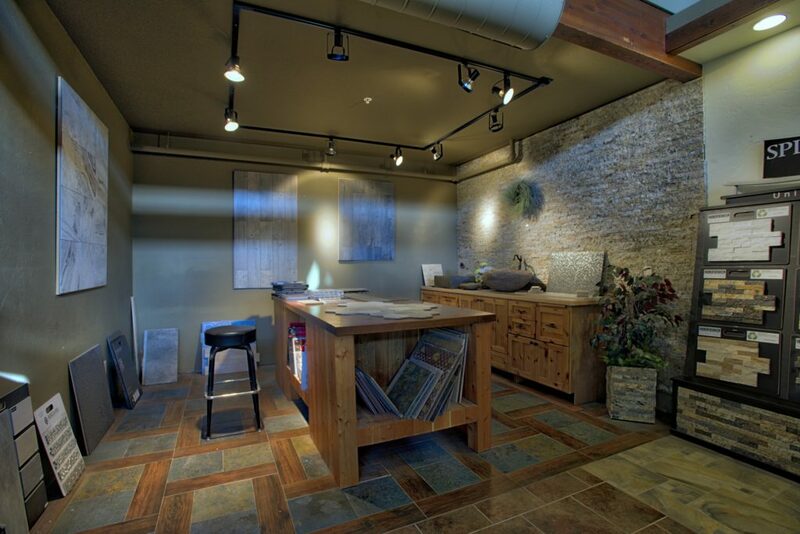 In response to the growing popularity of stone in the construction industry, BBB&T has become a regional stone dealer. In 2008, BBB&T moved into a new location at 4875 Jackrabbit Lane to better serve our customers. 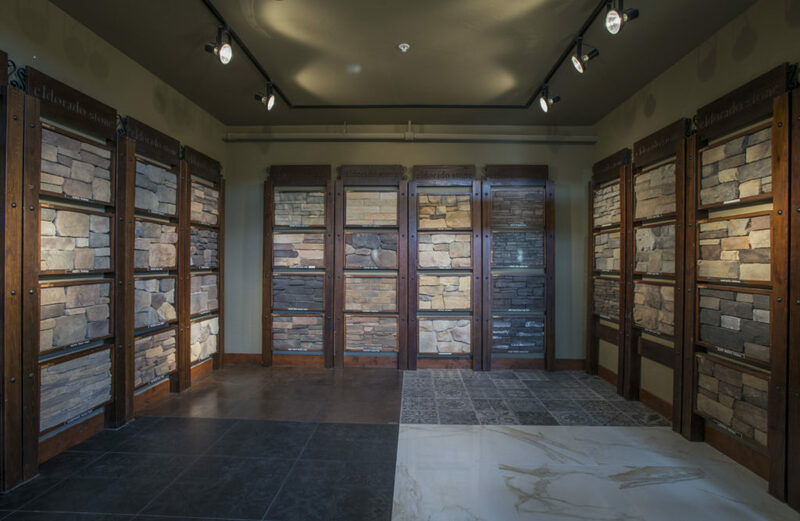 The new building is over 12,000 square feet with a dedicated tile showroom, expanded tool lines, heated bulk sand storage, a larger stone selection, hardscapes and much, much more. As in the past, BBB&T’s future changes will be made to serve the needs of customers and respond to the demand for new products and ideas. See why we are the leading masonry, tile, & landscaping dealer in Montana. Our wide variety of quality in-stock selection and arrays of related products makes us second to none. Browse our products or visit our showroom and see why we're the top choice for the highest quality materials. Contact us via phone, email, fax, or this website! Visit our showroom and speak to our knowledgeable sales staff in person! Copyright © 2017 Bozeman Brick Block & Tile. All rights reserved.